Professional transcription services: At Words Unlimited, we’re known for offering quality services at competitive prices. Any time you need dictation or transcription service, just give us a call, and we’ll work with your schedule to meet your needs. 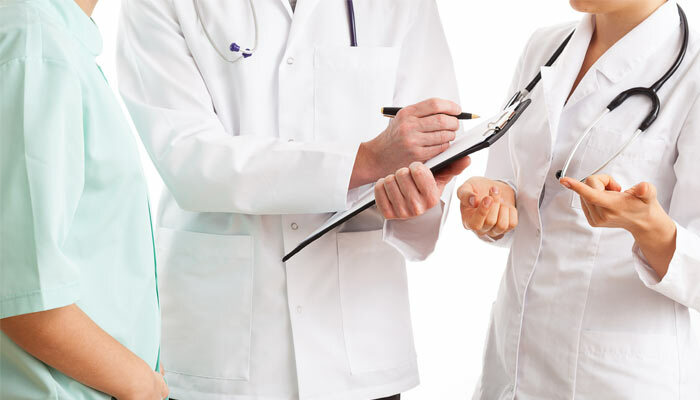 Medical transcription: The highly detailed terminology associated with medical transcription in New Jersey isn’t something you can expect the average transcription company to work with, but Words Unlimited isn’t the average transcription company. Academic transcription: College students in need of accurate academic transcription in New Jersey are in luck: Words Unlimited offers college student discounts, which means we’ll transcribe podcasts, lectures, study sessions and more at prices you can afford. Business transcription: If you work in the fast-paced business world, you probably don’t have time to transcribe all the interviews, meetings, focus groups and other sessions you attend. 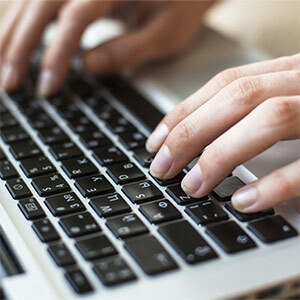 Fortunately, you can trust us to provide quality business transcription in New Jersey. Words Unlimited is proud to offer all of the above services and many more. Call us at 732-238-9271 to schedule an appointment or to learn more about what we can do for you. We look forward to meeting all of your dictation and transcription needs!